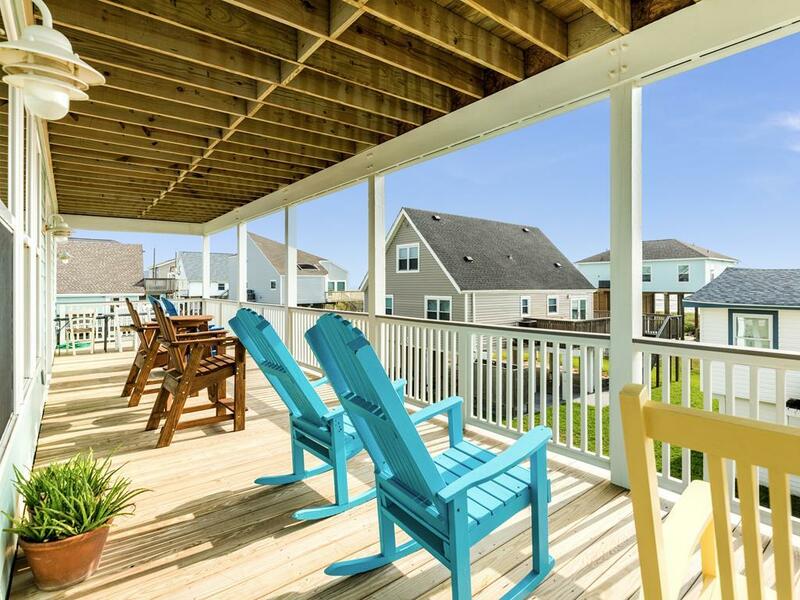 2 levels of wrap-around porches with Gulf views, a spacious open plan and the perfect patio for dining al fresco! 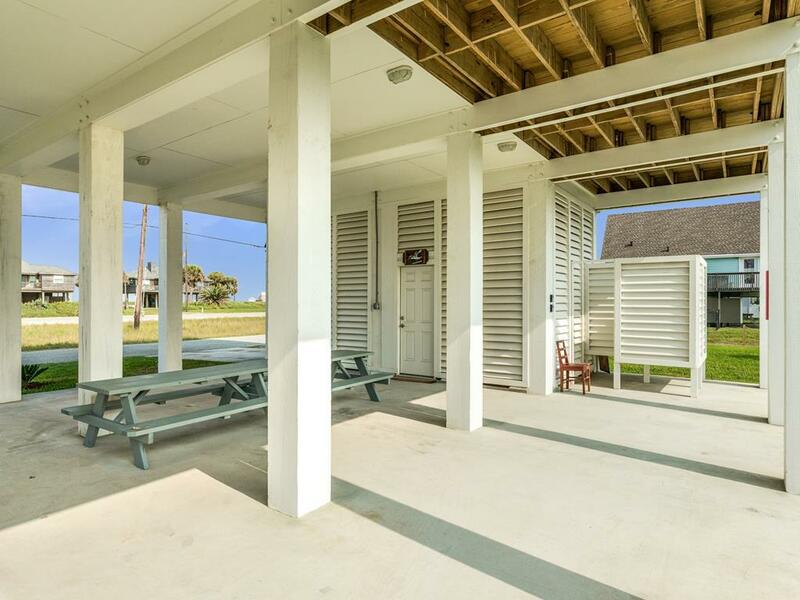 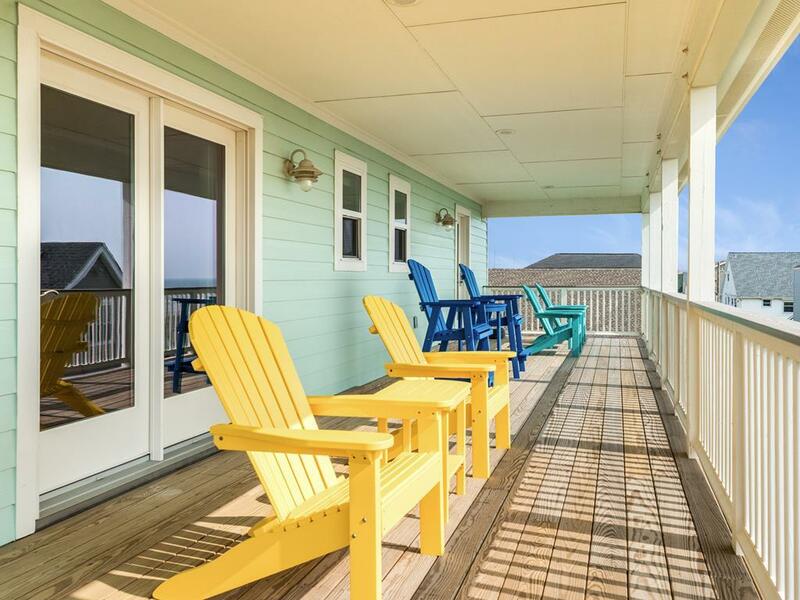 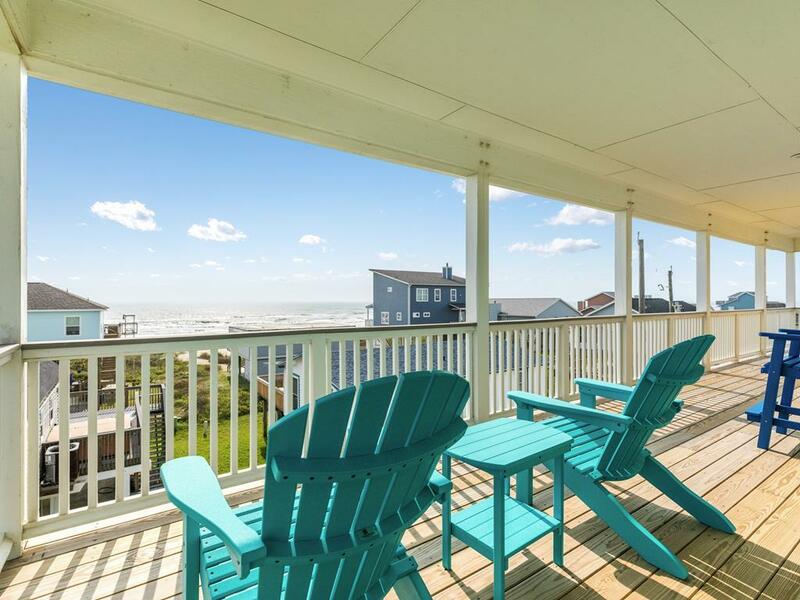 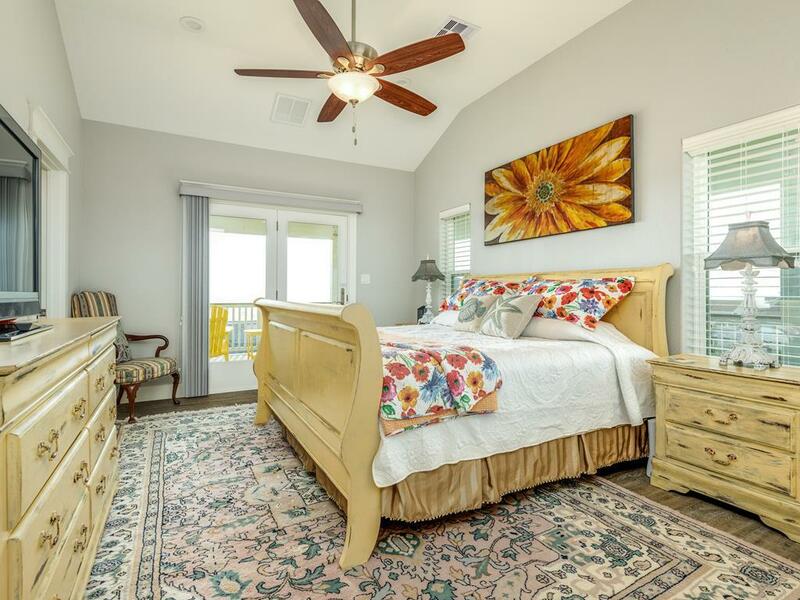 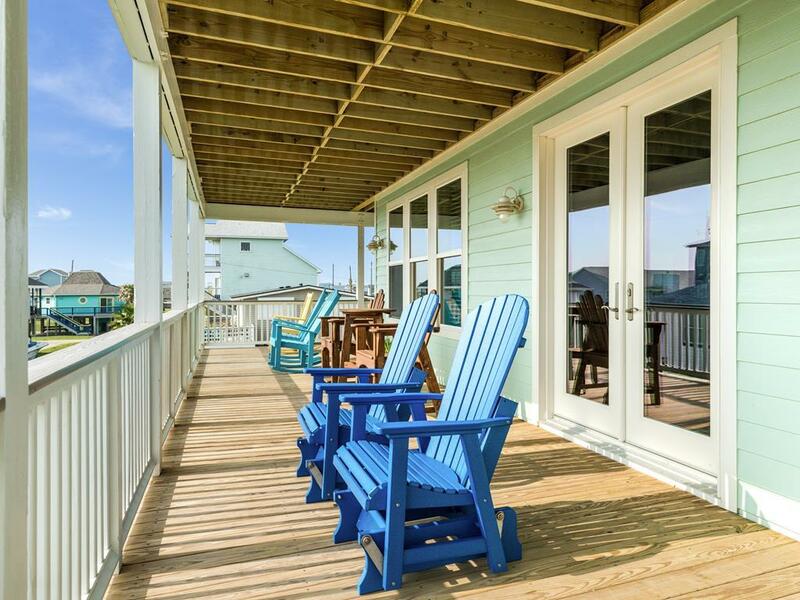 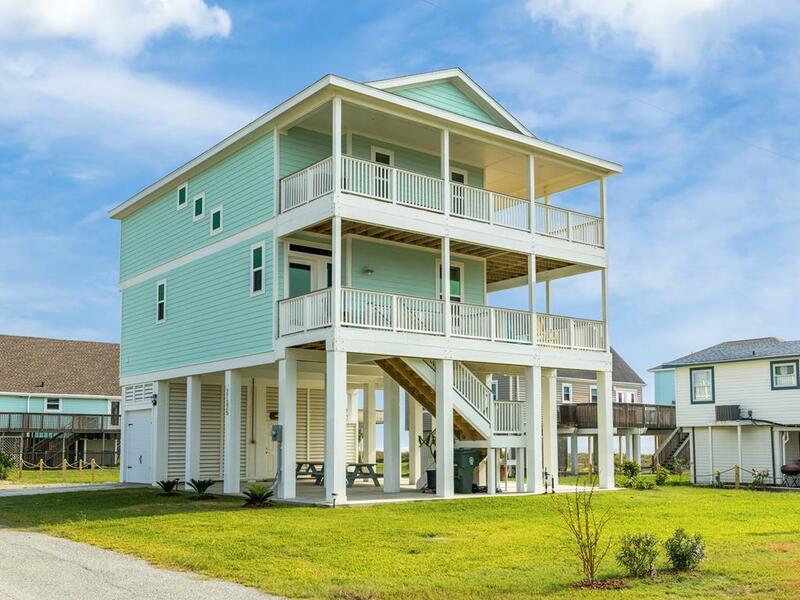 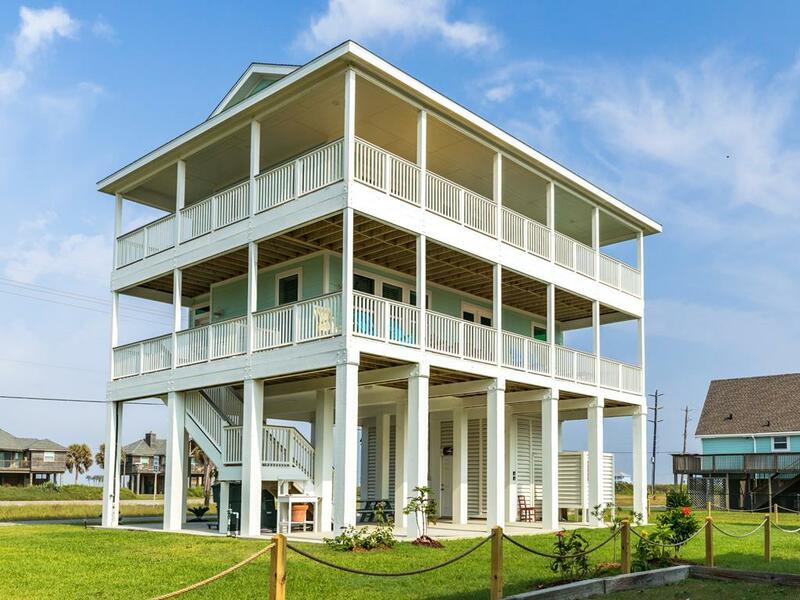 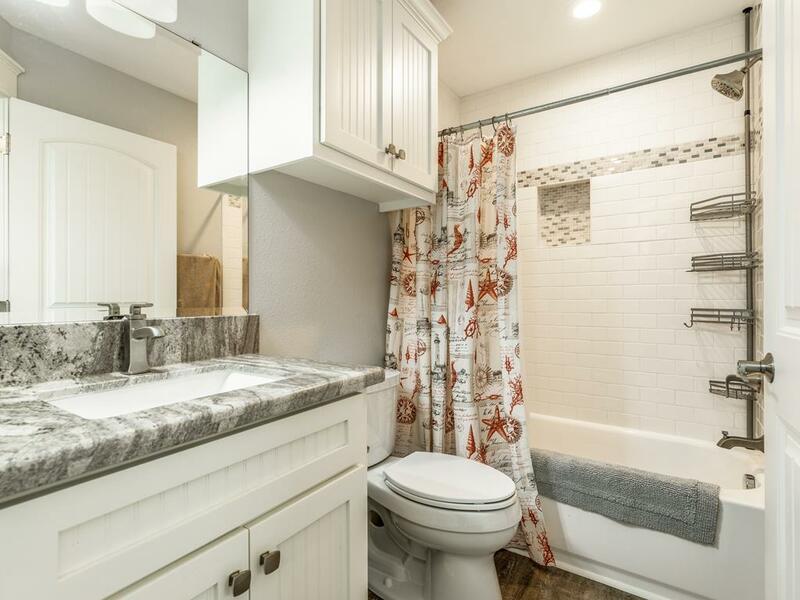 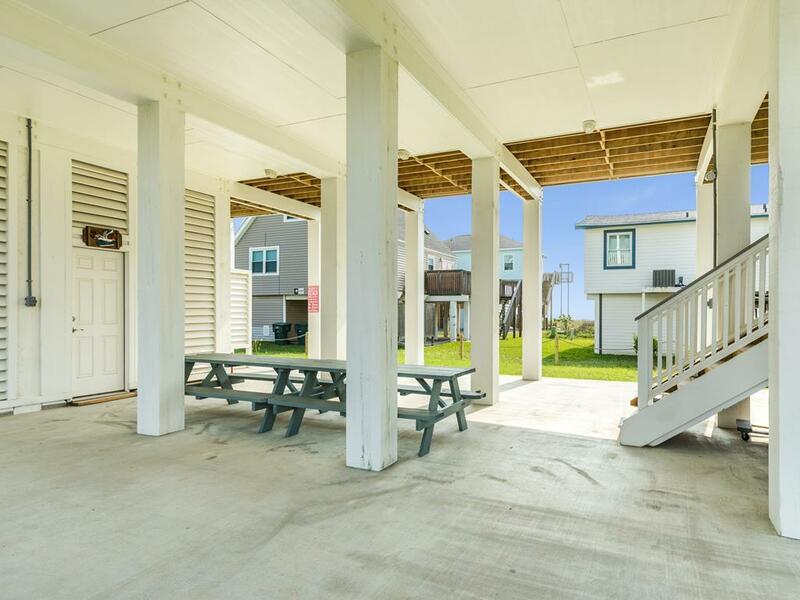 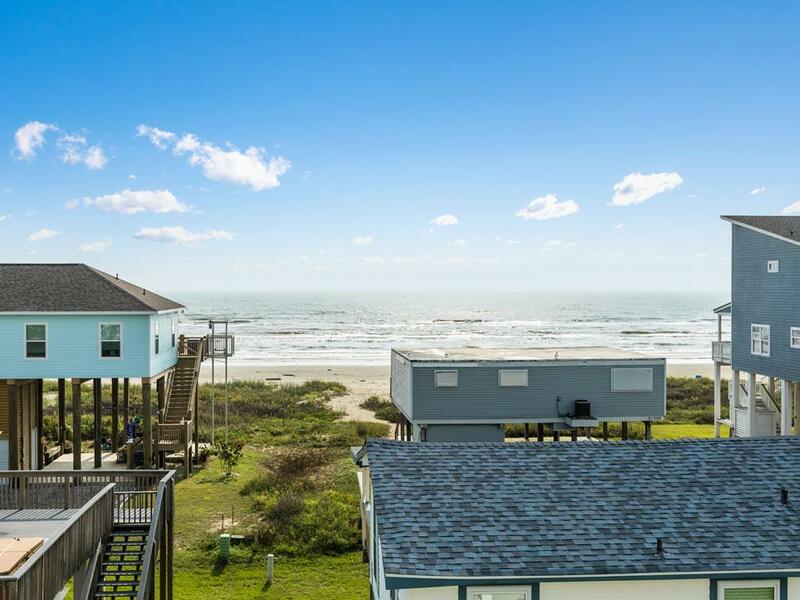 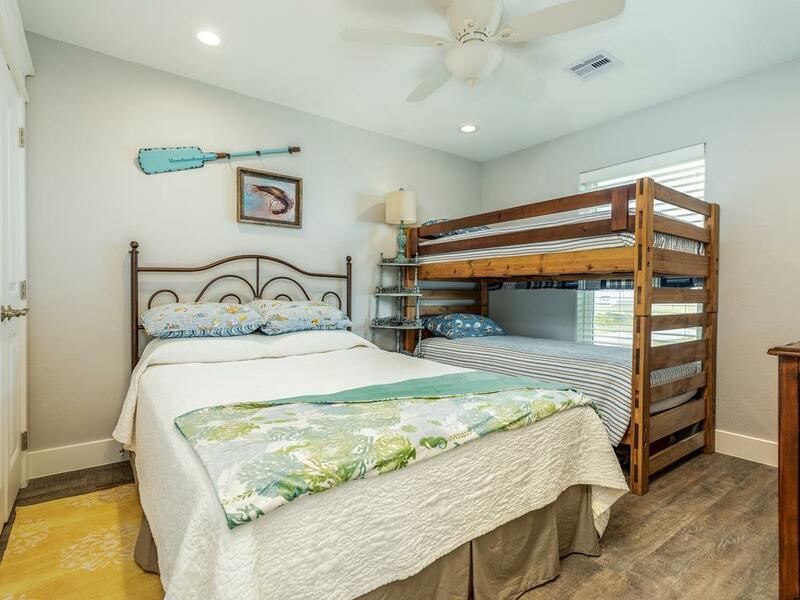 Beach Bum is the perfect choice for your next Galveston vacation rental experience! 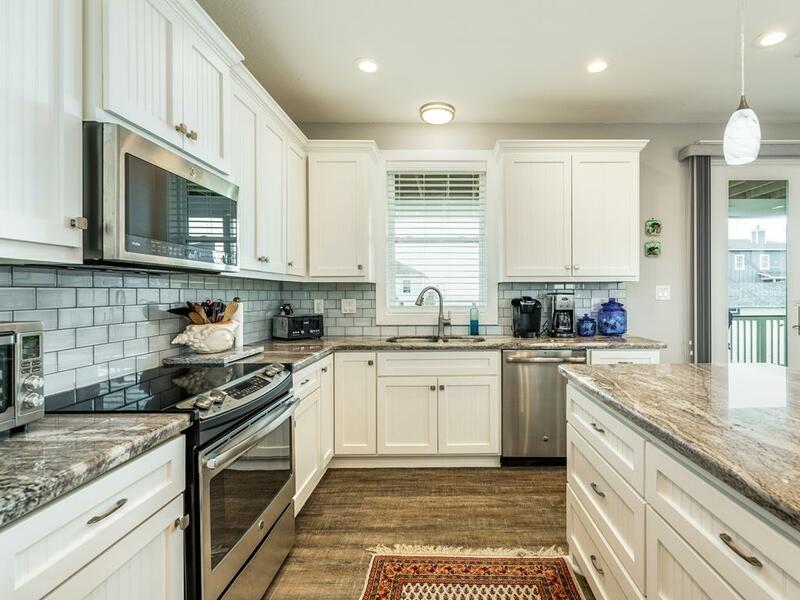 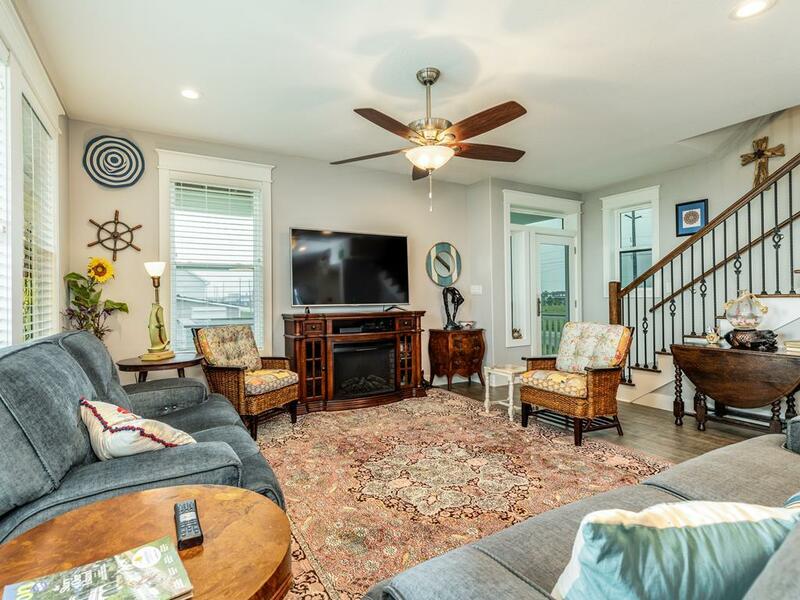 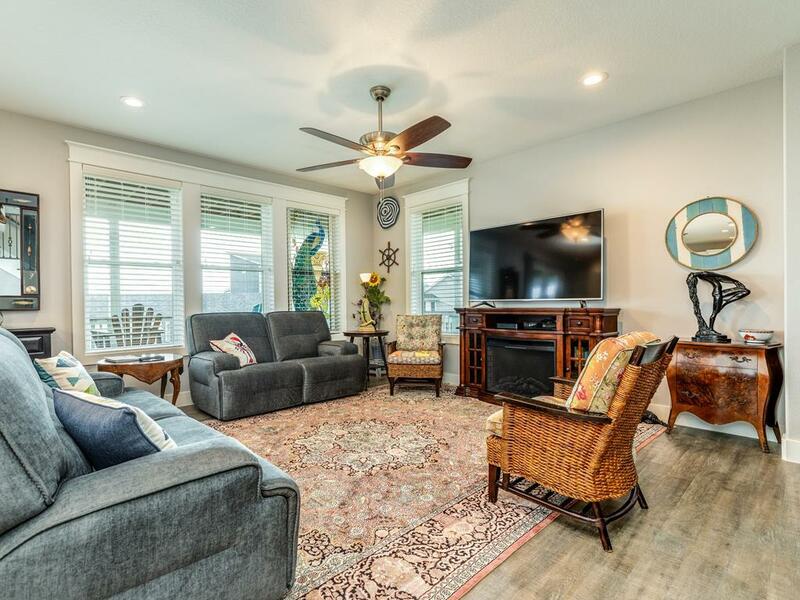 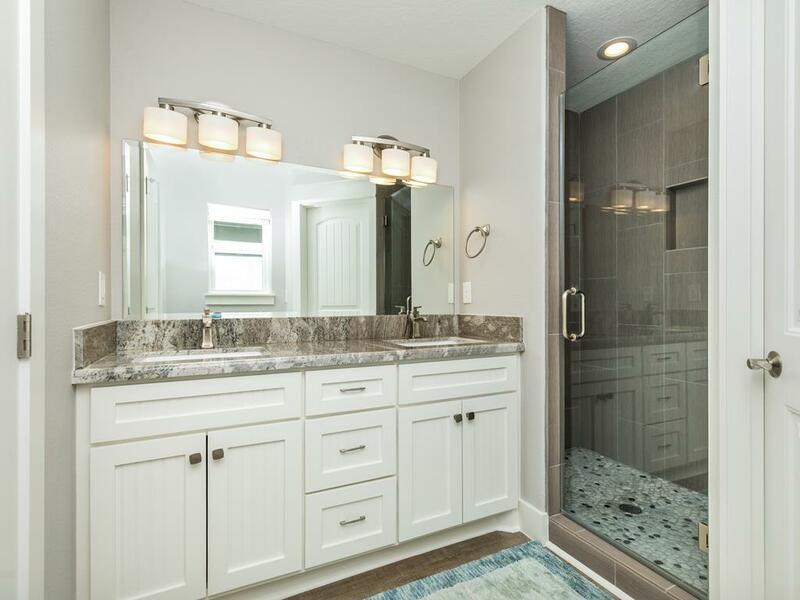 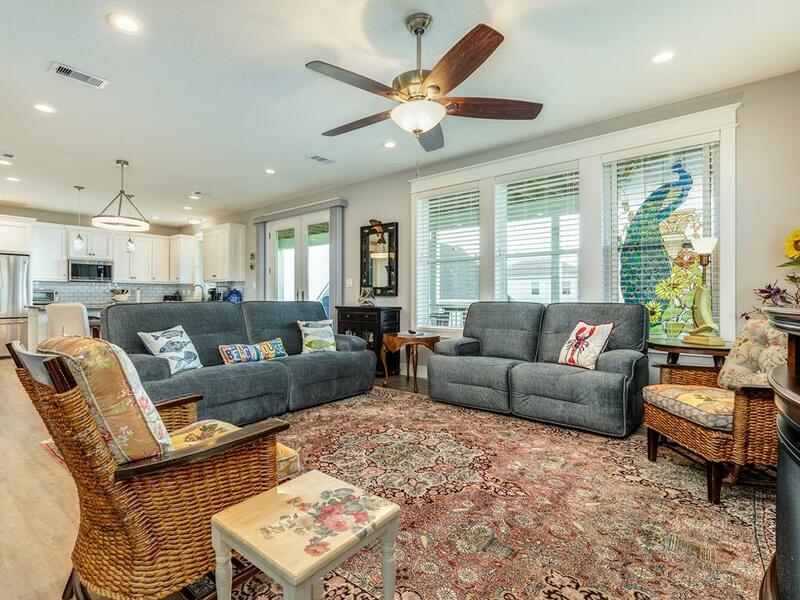 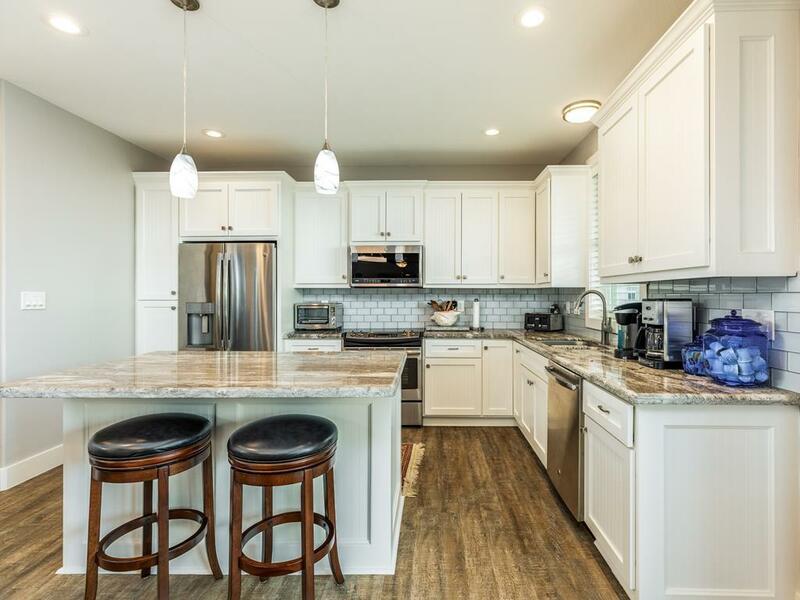 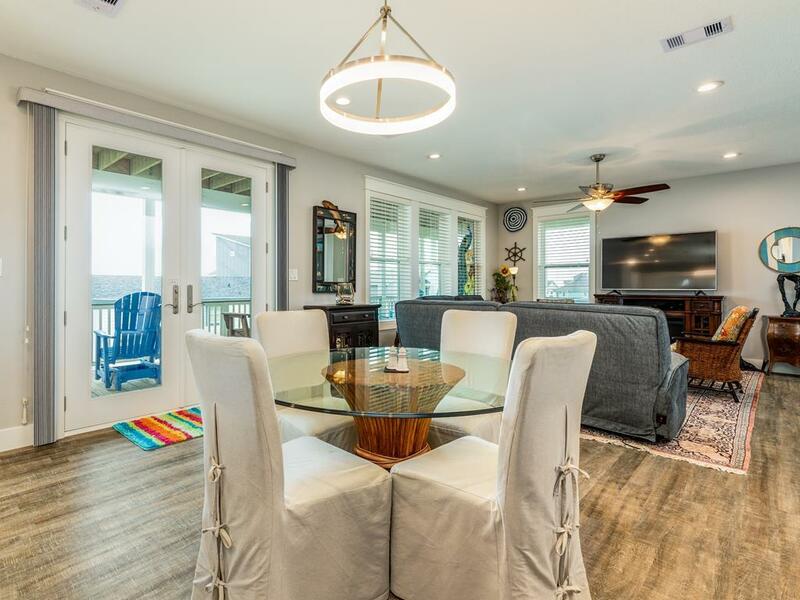 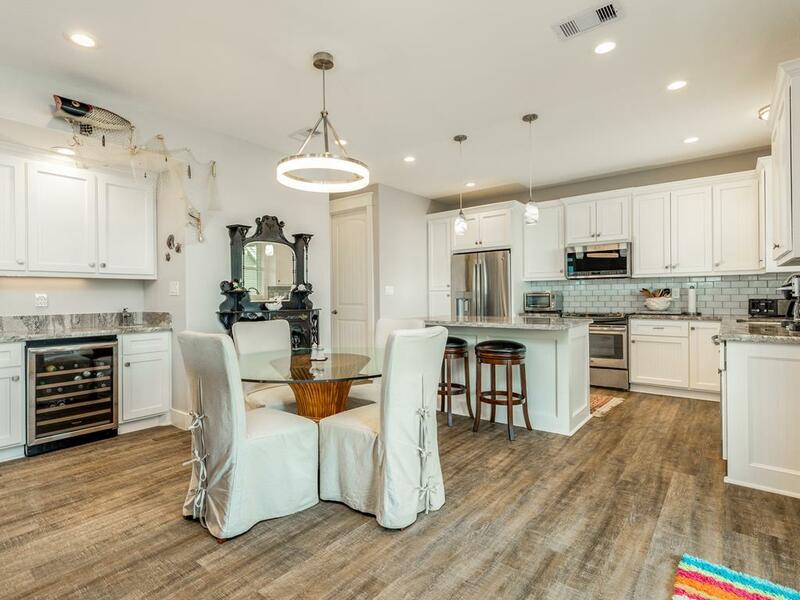 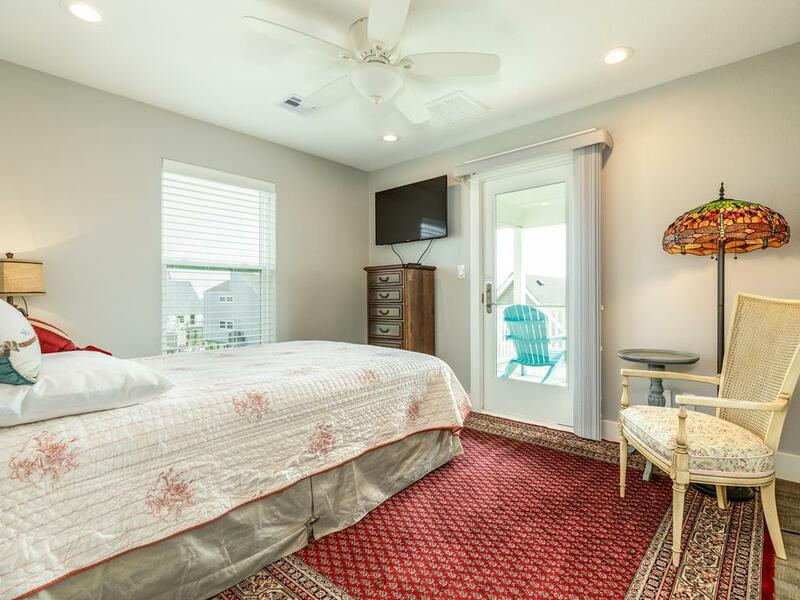 With a fresh interior, contemporary kitchen, comfortable bedrooms and quick beach access, guests of all ages are sure to enjoy their beach vacation here!